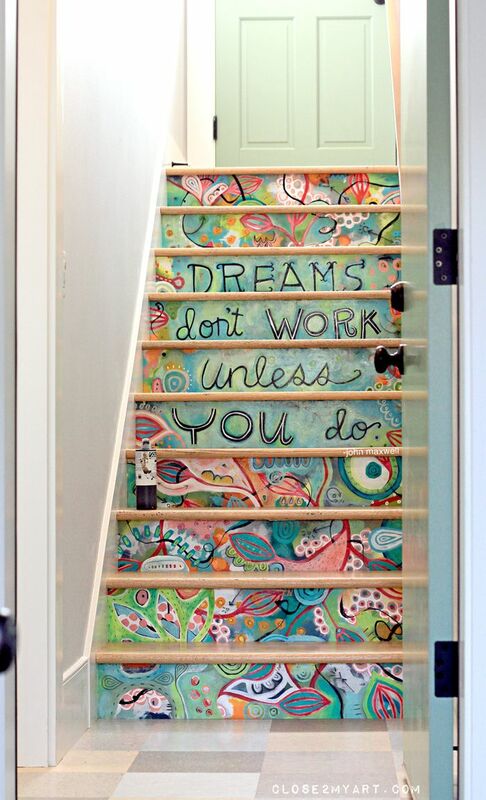 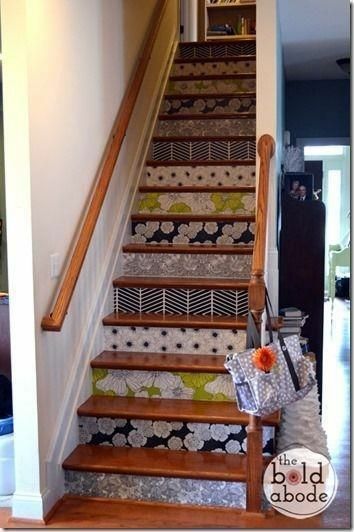 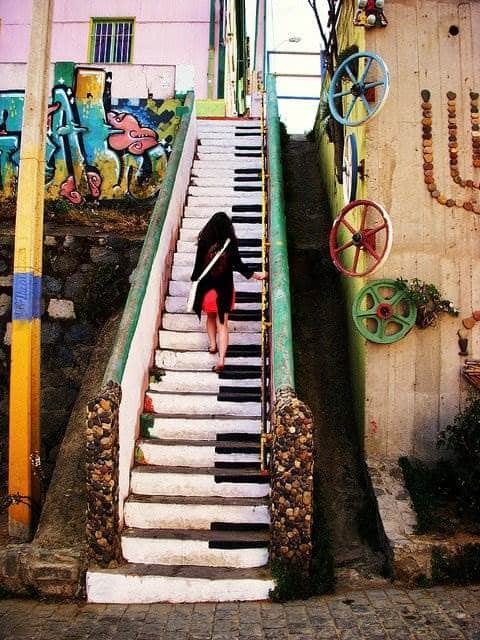 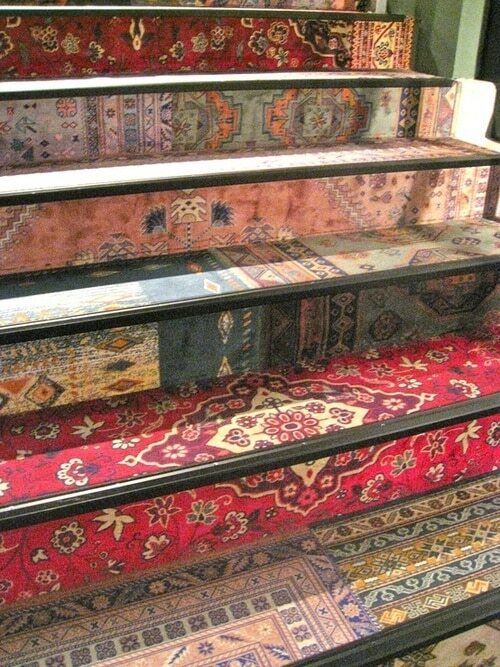 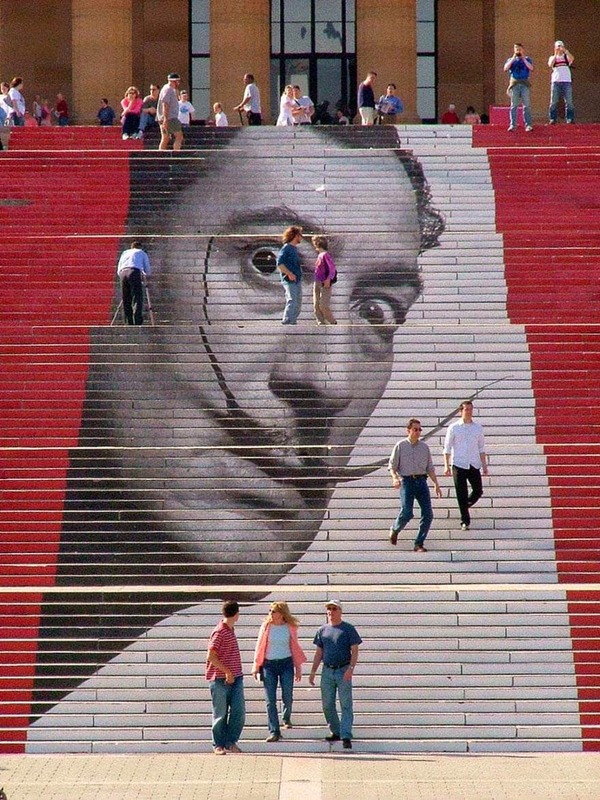 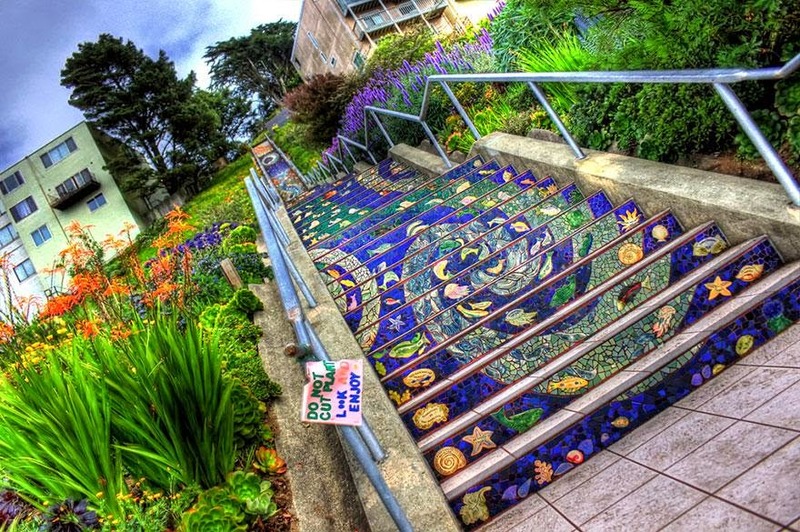 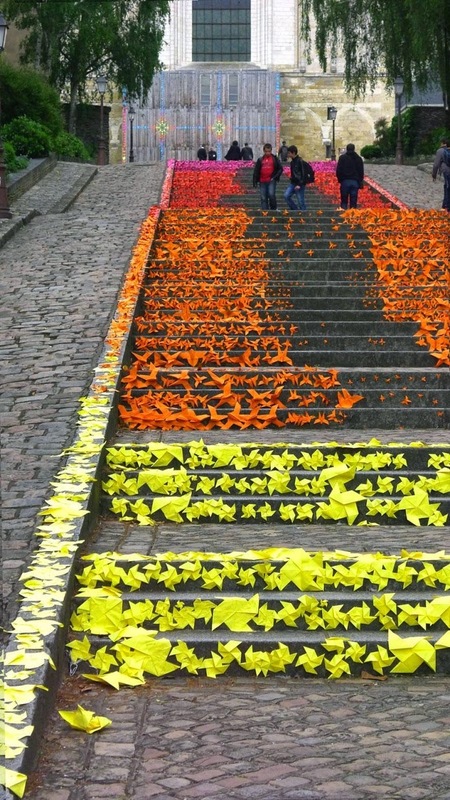 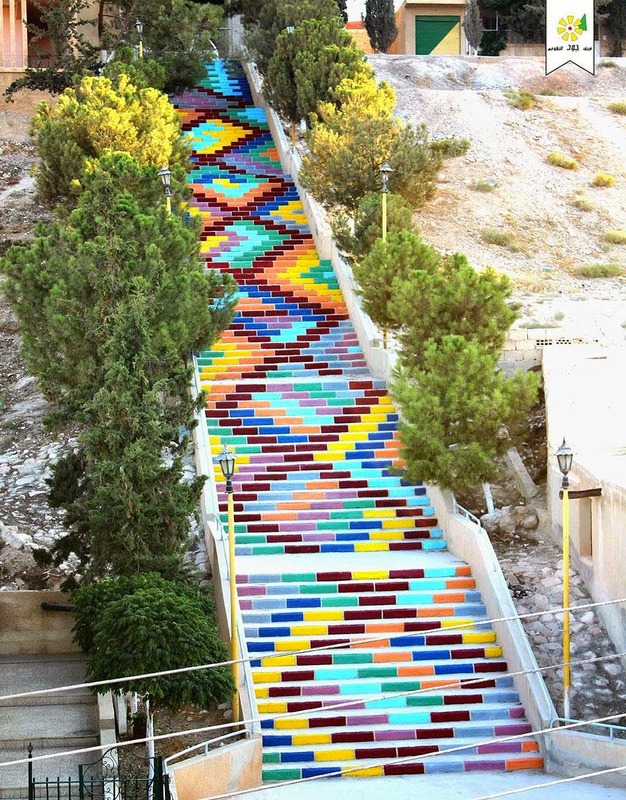 Stairs don’t have to be one single color, they can be made beautiful with paint and imagination. 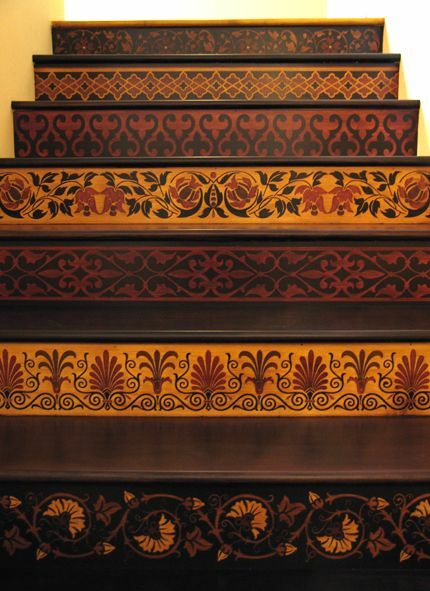 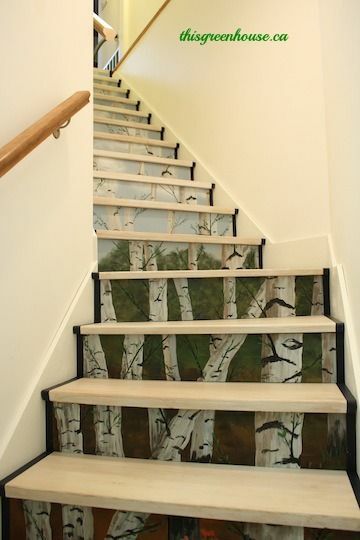 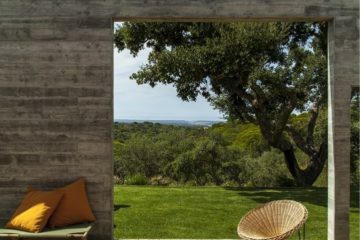 In today’s collection we’ll be showcasing 25 Most Beautiful Painted Stairs From Around the WorldÂ and Homes. 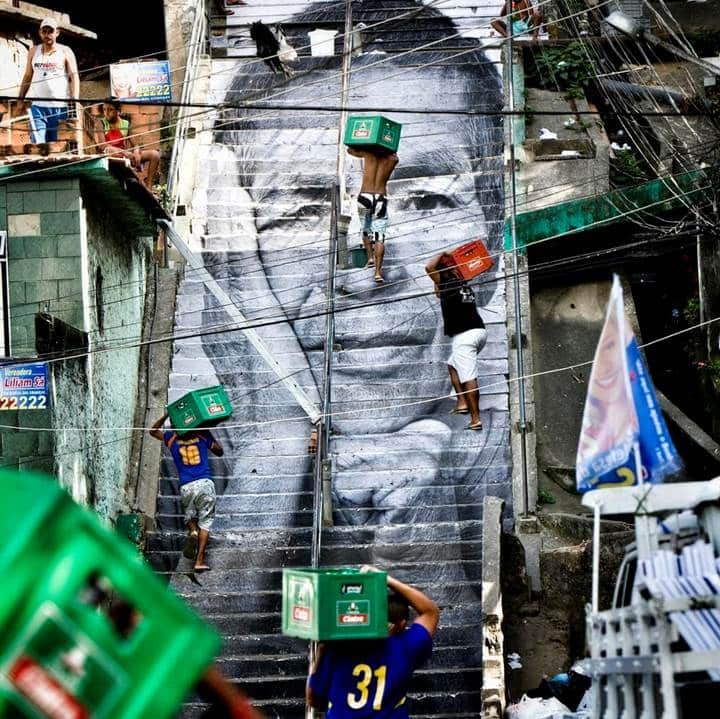 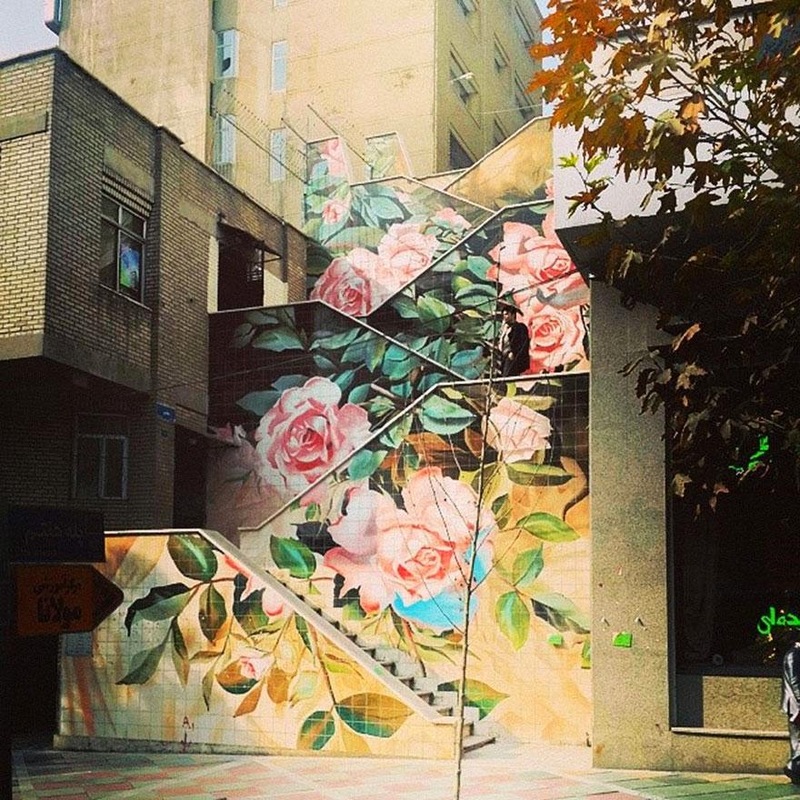 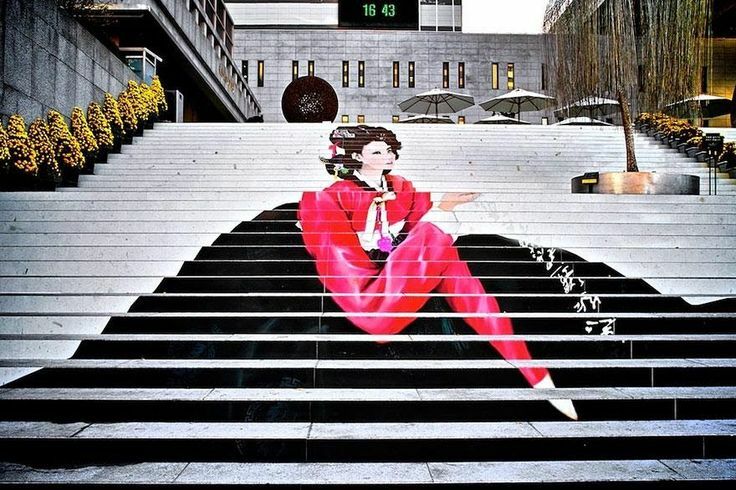 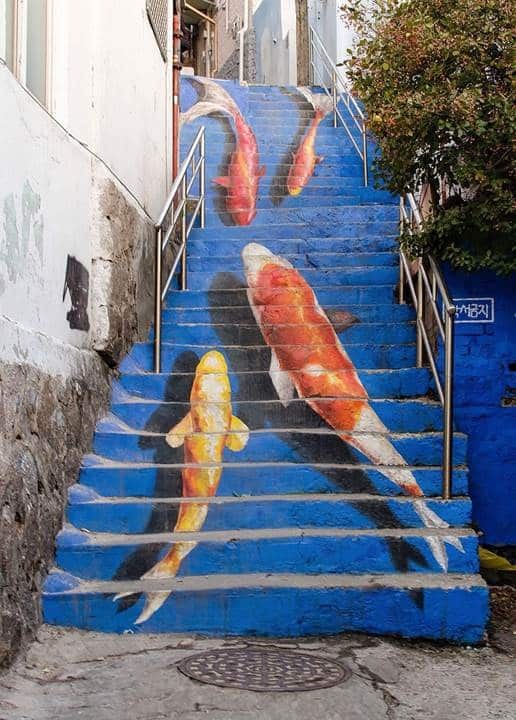 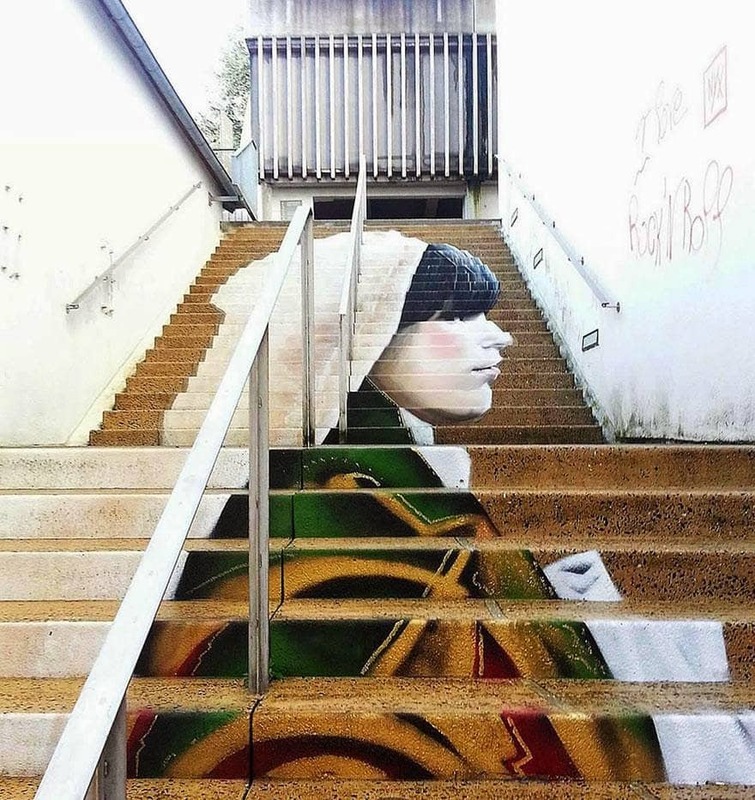 From locations likeÂ Rio de Janeiro, Brazil to Â Seoul, South Korea, there’s someÂ Beautifully Painted Stairs featuring elegant fish swimming, Cubist to autumn leaves. 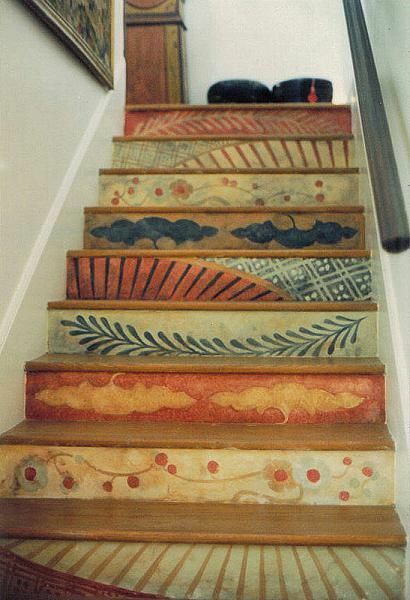 Most of these painted stairs are for pedestrian use, while others were found in modern homes. 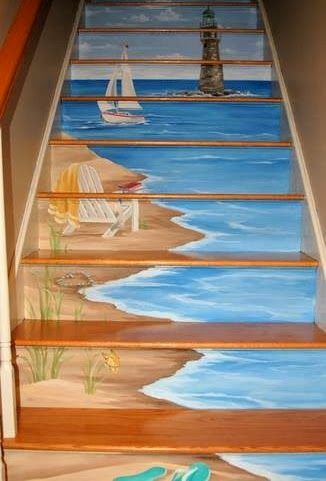 Painted Stairs, if done correctly, add lots of character and color to their surroundings, they really do make the location look more alive! 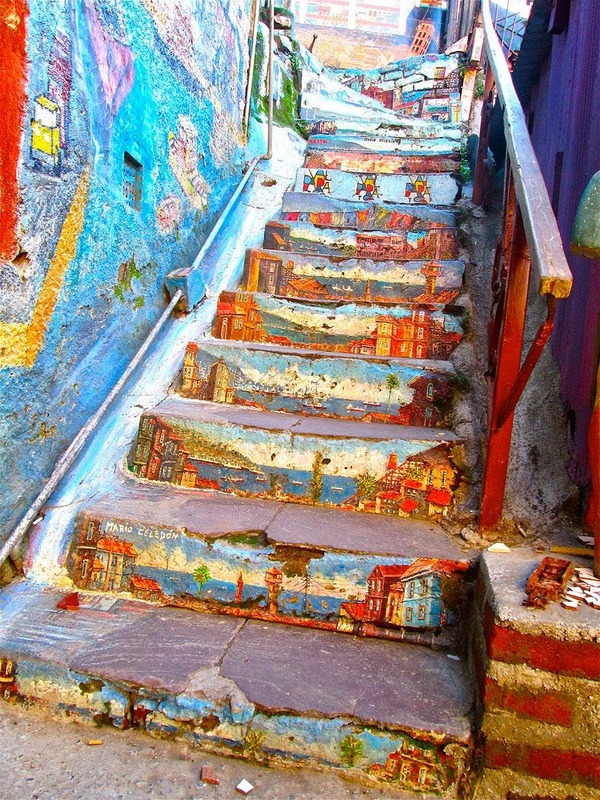 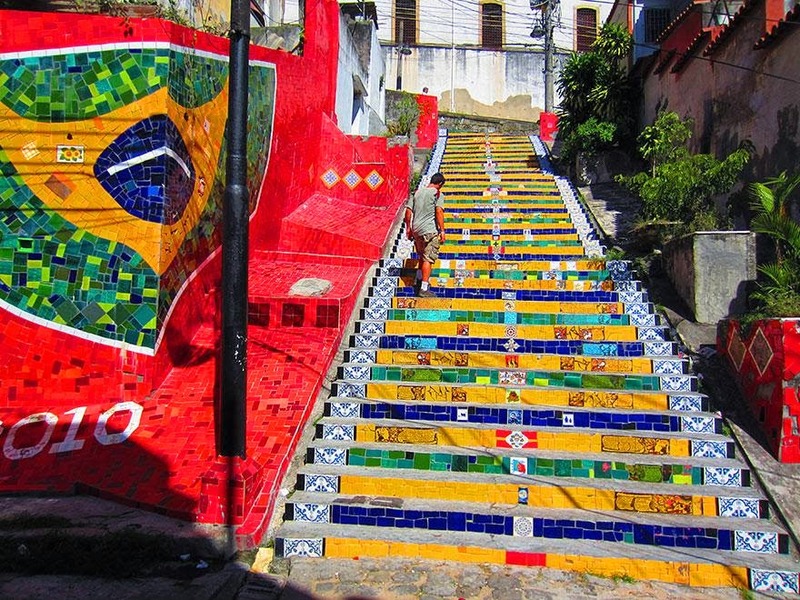 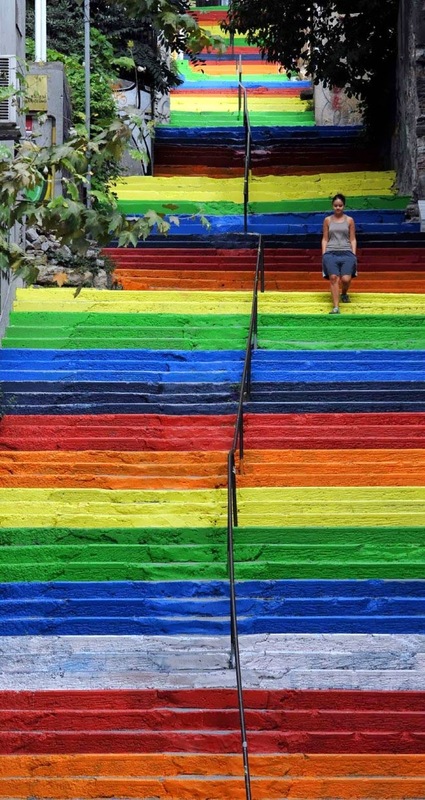 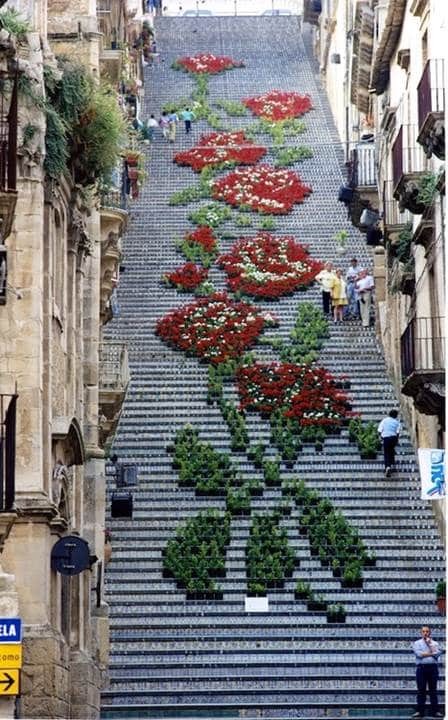 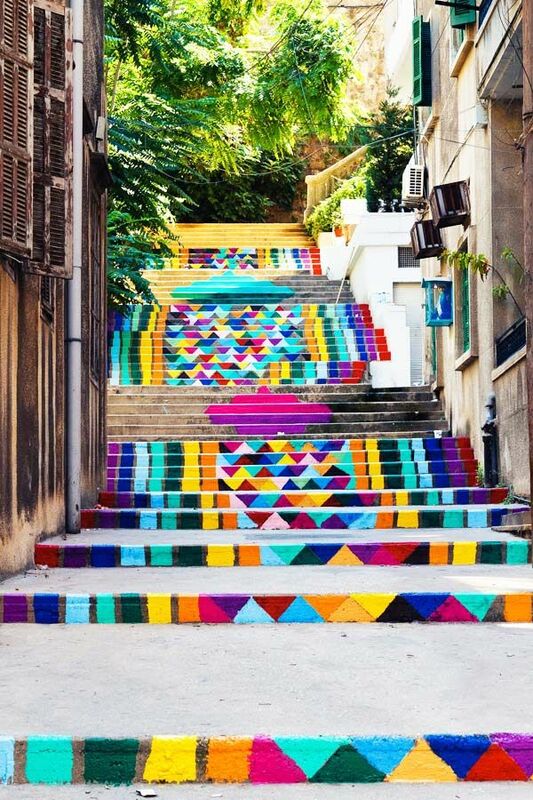 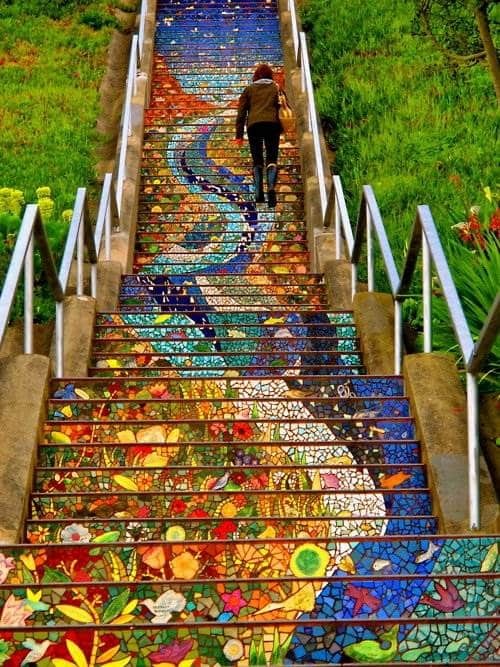 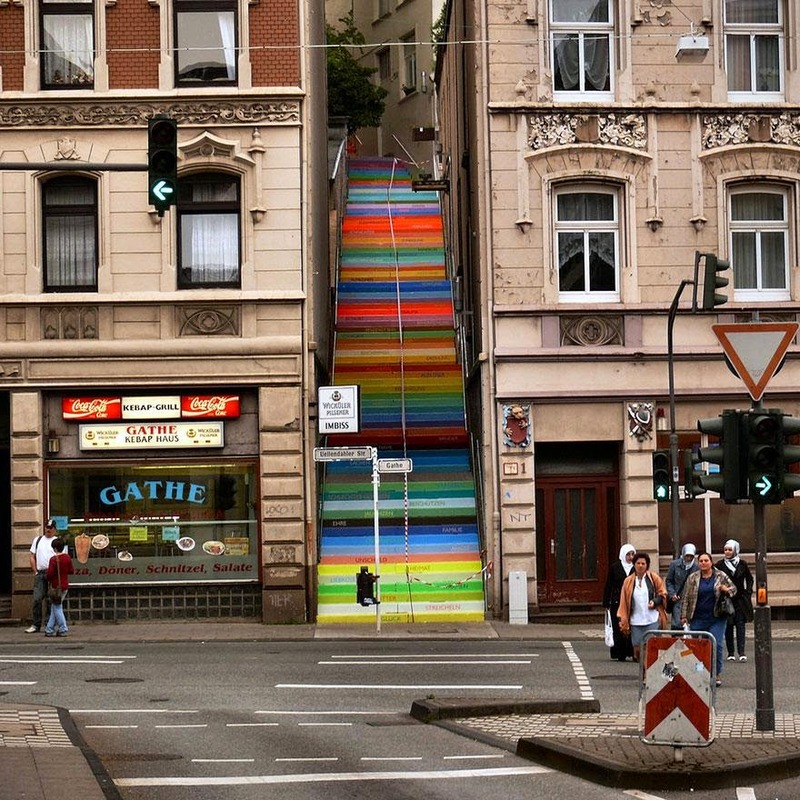 Personally I love the painted stairs fromÂ Beirut, Lebanon, the colors and shapes really are a sight to see!